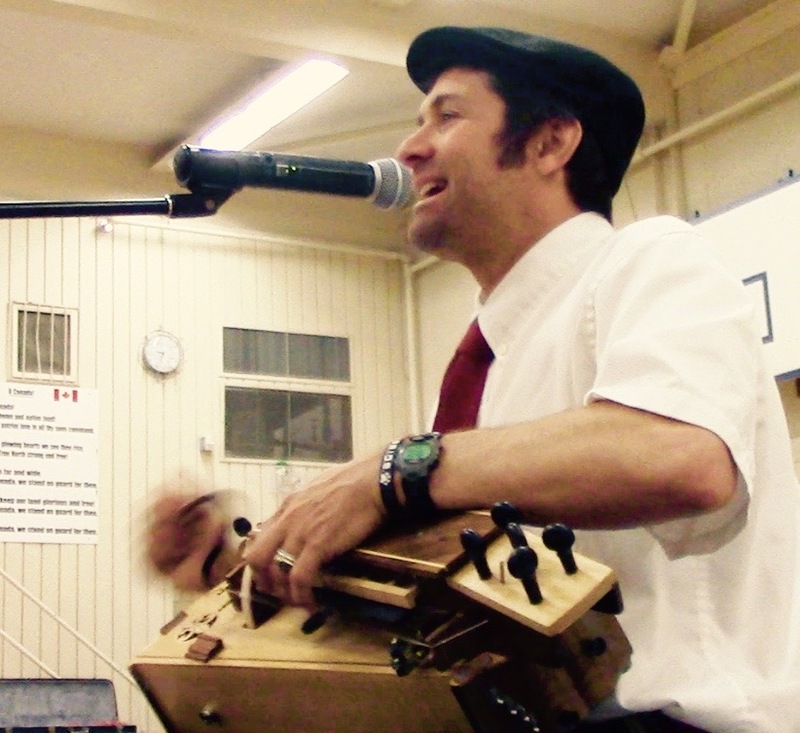 Ian Porteous has toured with Les Bucherons in schools across Canada for over 15 years, facilitating cultural experiences for students. His presentation is based on his book – The Cultural Wheel: Transforming your Classroom through Cultural Restoration, which discusses the aspects of our society moving towards integration (well-being) and disintegration (unhealthy). Ian also offers a 60 minute presentation focusing on FNMI Culture. In a society where isolation and addiction to hand-held devices are trumping experiences that are paramount to a well-rounded education and life, Ian integrates a little bit of folklore, some good community (your school), and a lot of participation to create a celebration and cultural restoration. In addition to the social dance workshop programs, a 60-minute presentation on Canadian Culture is also offered. The Cultural Wheel is a series of workshops plus a final presentation where the students are featured in the performance (an old time dance). The Cultural Wheel is made up of four quadrants: folklore, community, kinesthetic, and celebration – explained in more detail below. By journeying through these quadrants, students experience a deeper sense of identity, community and learn to celebrate together. Integration and acceptance is learned through movement and the interaction of healthy contact. The program uses social dance, which is a non-competitive physical activity that promotes wholesome, respectful, non-discriminating physical contact. Ian delivers with a deep sense of confidence, authenticity and systemization. Remarkable inclusion is a natural result of this program – it is an equalizer. A traditional social dance experience teaches respect, consideration and true community. Students will have a better idea of their historical identity as Canadians and experience being part of an unforgettable hands-on event. Students will hear some classic Canadian Folksongs in either English or French and be expected to sing along on the choruses. The students will be divided into smaller workshop sessions where a folk dance will be taught and featured in the final presentation. 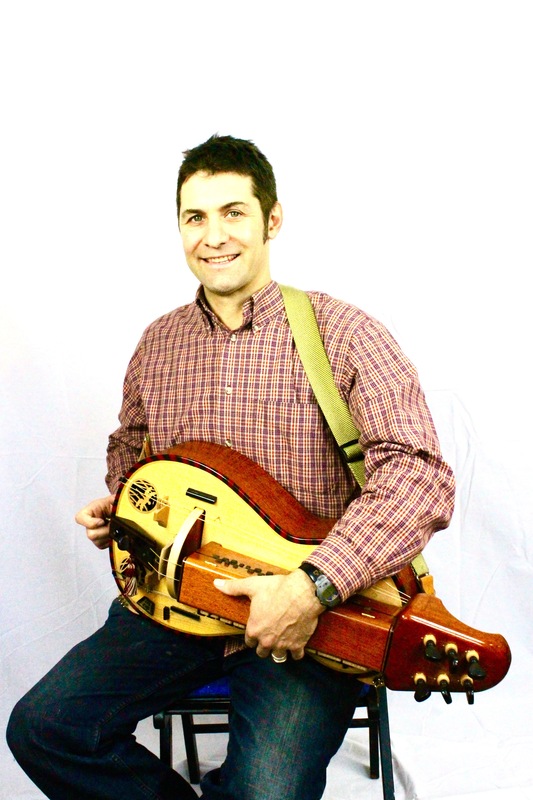 Students will be exposed to and given a demonstration of musical instruments from 3 traditions. Once Folklore, Community, Constructivism have been integrated during the workshops, we have good reason to Celebrate – a final presentation where all workshops are featured demonstrating their folkdances moving through a chronological timeline from Medieval Europe through to the mixture of First Nations and European People – the Metis. Each workshop can accommodate up to 70 students. If your school is too large for all students to participate in the workshops, these can be attended by your older grades and the entire school can attend the final presentation. This 60 minute presentation for the whole school is a great introduction to Traditional Canadian Cultures. No previous knowledge is required by your students, but if any of your grades are studying traditional Canadian cultures this presentation works as an excellent compliment to that. The presentation includes Traditional Storytelling, Metis Dancing Instruction to the Red River Jig, introduction to the concept of the medicine wheel, and a demonstration of the Native American Flute. Please note that the performers are not status FNMI, they are simply passionate about the culture. Ian offers $200 off the performance fee if you are willing to match up with a nearby school on the same day. If you have not already done so, click below to rank the top three artists you’d like to see tour to your area. There‘s no obligation to book, doing so will simply register your school for the discount and help us co-ordinate artists’ tours where there is the most interest for them. I can’t help but get a lump in my throat. What I once thought was just another school show has turned into so much more. It was a journey they were not expecting. Through this process, the students have been able to connect with each other in a way that day-to-day teaching of concepts could not do. They have learned so much about who they are as individual people and as a group of students. What I like about it is it teaches them how to interact in a non-awkward situation, just to come and have fun and come together and learn and experience something as a group. If I can dance with my classmates, I feel more confident to actually talk with my classmates. The Cultural Wheel is helping develop a community spirit in our classroom.